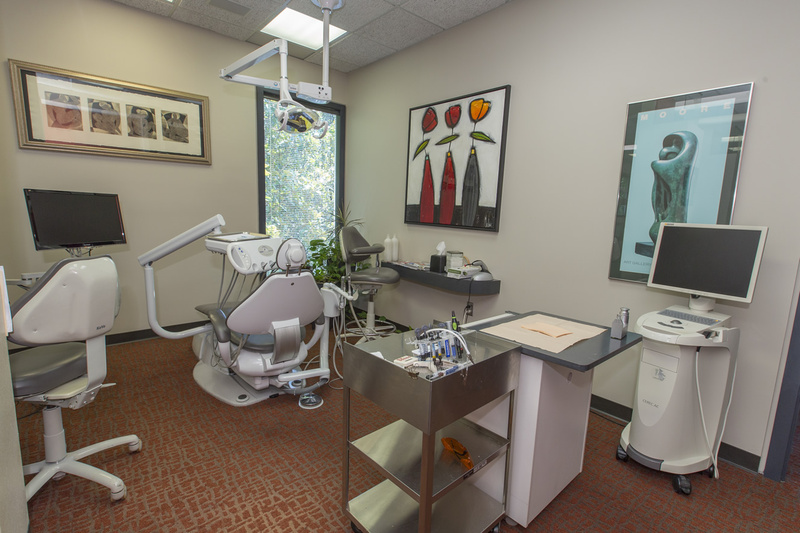 Patients begin their journey towards an improved smile with an initial appointment with Dr. Richman and one of his hygienists. Necessary digital x-rays, thorough examination, and a discussion with the doctor will help determine the best course of treatment. Emphasis is first placed on the health of the gum tissue, any pathology (cavities), and the condition of existing restorations (fillings). A detailed treatment plan is reviewed with the patient, utilizing an intraoral camera. This enables the patient to clearly view their dental and cosmetic needs. Dr. Richman also reviews his photo album of before and after cases that pertain to the patient’s needs. Both the doctor and hygienist are available for questions regarding the proposed treatment. 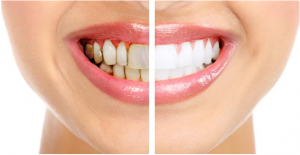 Cosmetic dentistry can range from simple WHITENING, COSMETIC CONTOURING, and COMPOSITE RESIN RESTORATIONS (natural). to full mouth reconstruction. The patient’s smile line, tooth proportion, color, and overall needs are taken into account. More involved cases require several PROCERA crown restorations, VENEERS, and/or Porcelain bridges. Gingival contouring my also enhance one’s smile. This procedure is performed in our office or a referring periodontal practice. Financial arrangements are made through our office manager. There are several options for payment, including all major credit cards, Care Credit, and of course cash or check. 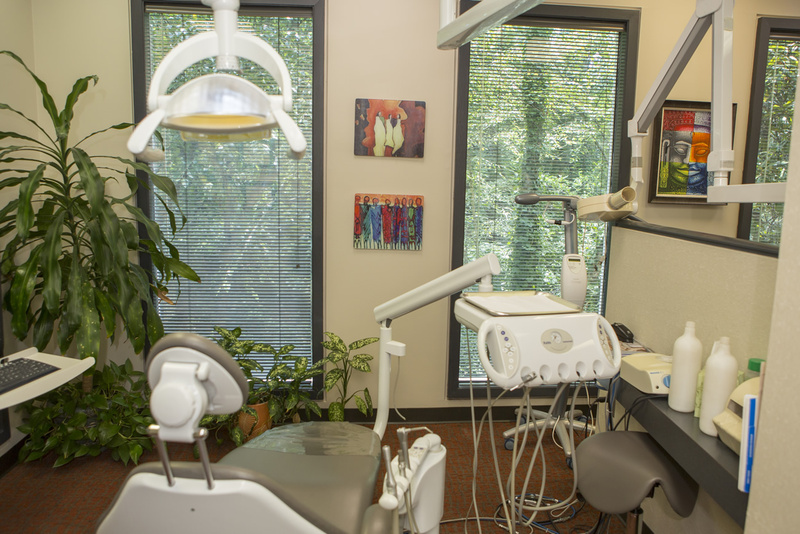 Our office manager will help calculate and file any dental insurance we accept. Once all communication is clear and agreed upon, Dr. Richman’s philosophy is to complete your treatment in as few appointments as necessary. This will require either full morning or afternoon appointments, depending upon treatment. 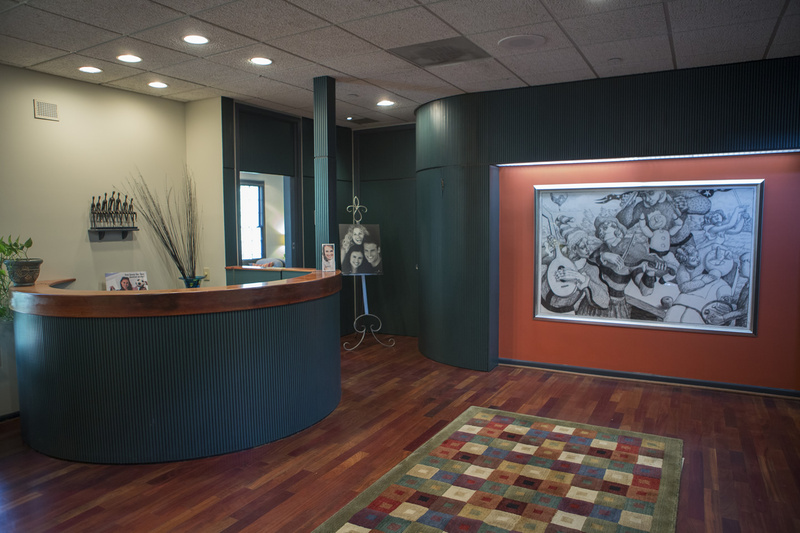 Our patients appreciate this efficient use of time.